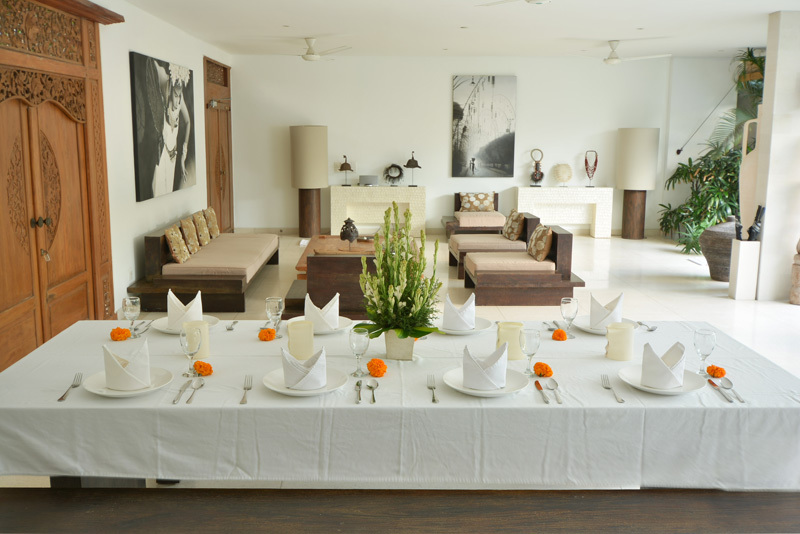 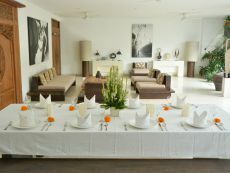 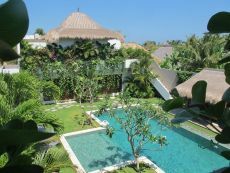 This elegant 6 bedroom Villa – very rare in this area – is the perfect choice for a stay in Bali with friends and family. 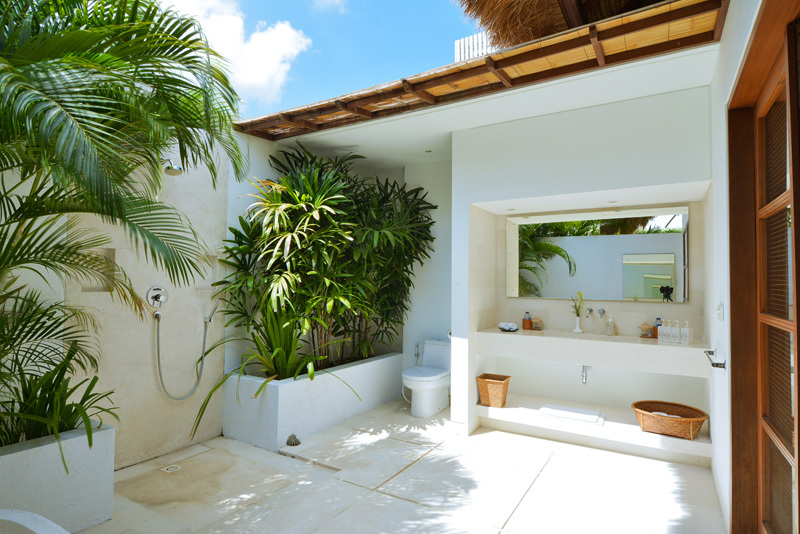 Do you want a more intimate villa in Seminyak, Bali? 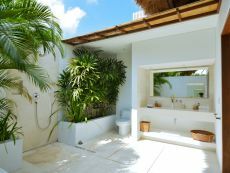 Discover here our 2-bedroom Villa Chocolat.